Philippine weddings are never complete without photos. Filipinos are so fond of taking pictures that would allow them to reminisce their wonderful moments. Nowadays, instead of assigning a good old friend to do this, soon-to-wed couples rely on wedding photographers to do the job better. 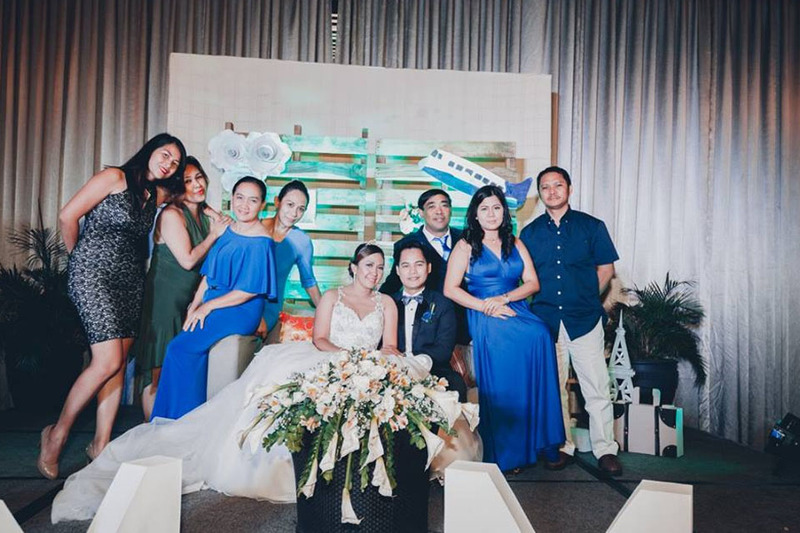 The Philippines, being a country filled with talented people especially when it comes to the arts, has a pool of veteran and young Filipino wedding photographers who can creatively document this momentous occasion for newlywed couples. 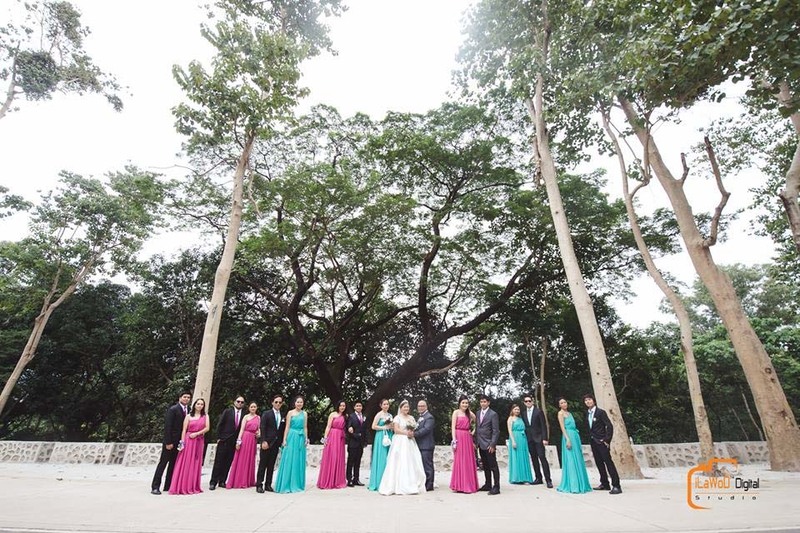 Here are some of the established Philippine wedding photographers in the industry today . Formerly known as Multipleclick Photography was established on May 2012. 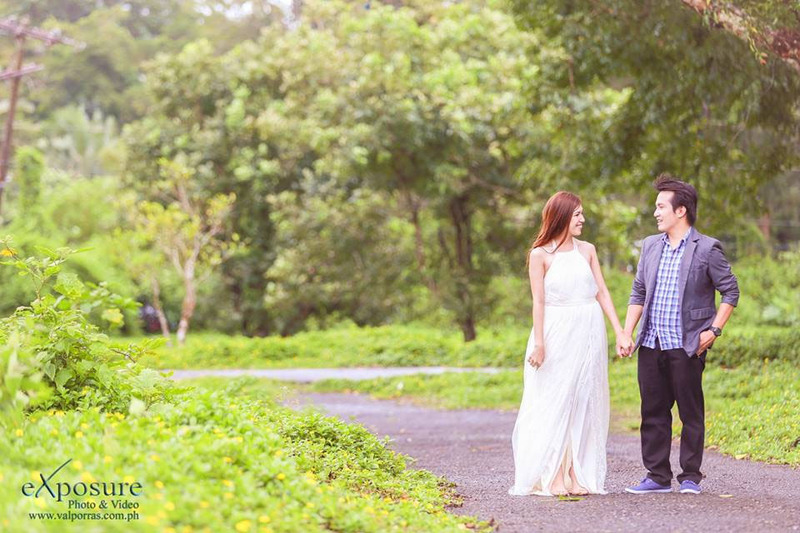 Owned and Operated by Mr. & Mrs. Arnel Atizado, a multi award winning wedding Photographer . 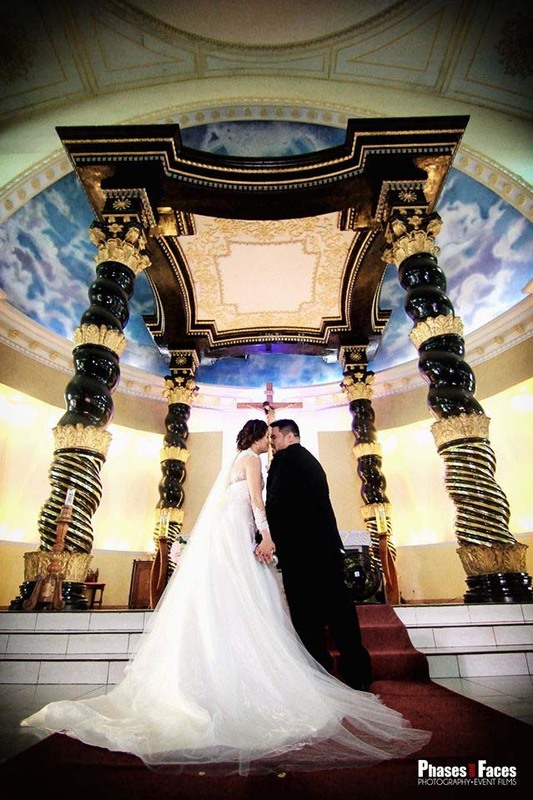 He is a member of prestigious organization of Photographers the Wedding and Portrait Photographers of the Philippines (WPPP) and Wedding and Portrait Photographers of CALABARZON (WPPC) . Visit Kasal.com’s Wedding Resources section for the complete directory of Philippine Wedding Photographers.